Happy Tuesday Shoesday, ya’ll! 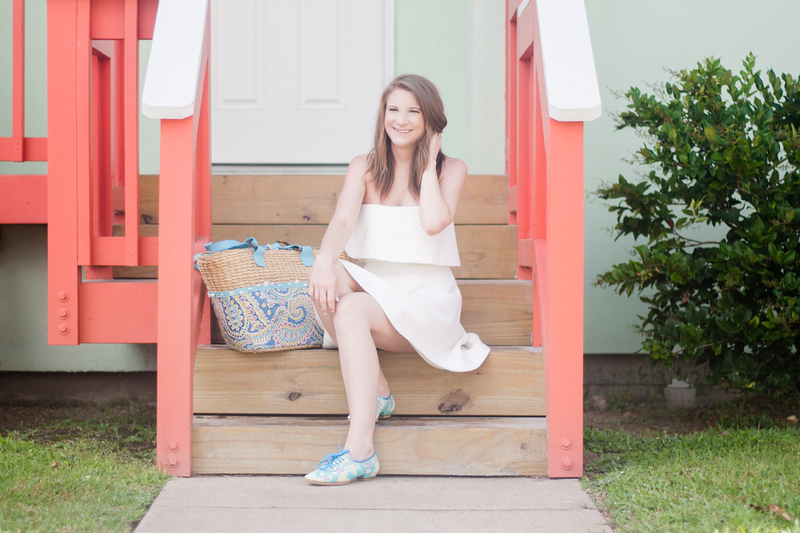 Today I’m showing y’all an outfit I wore on my honeymoon that focuses on a pair of gorgeous bright shoes. I found this pair of Emilio Pucci flats earlier this year while I was searching for the perfect beach honeymoon wardrobe and y’all… it was love at first sight. 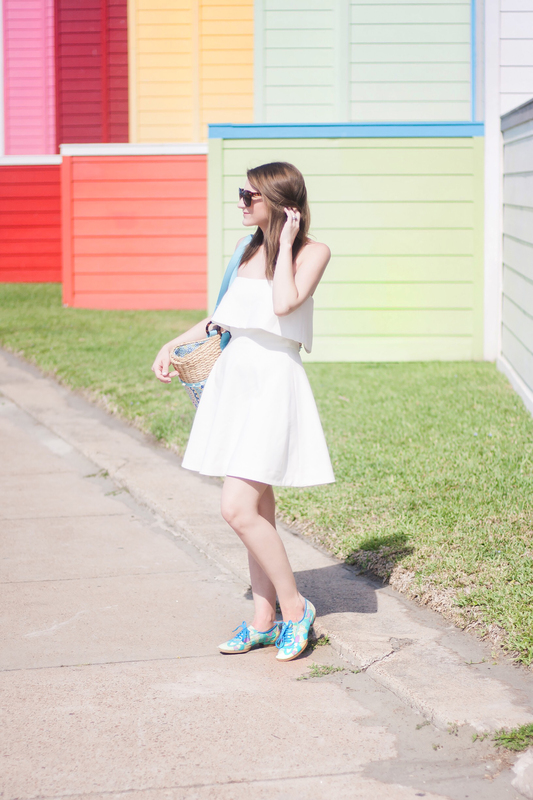 Scroll down to see how I styled these fabulous mod shoes! I fell in love with Emilio Pucci the instant I discovered his designs when I first started delving into fashion. His way with moving lines and bright colors makes me smile! His mod, geometric prints are a total throwback and I think that’s why I love them so much. They’re just so much fun! So when I discovered these vintage Pucci lace-up flats on my favorite designer consignment website, The RealReal, I just knew I had to have them for the honeymoon. The bright mod print of the shoes makes a subtly bold statement that draws the eye down without distracting too much from the rest of the outfit. This particular Pucci pair isn’t available anymore online, but Pucci is definitely everywhere! If you’re looking for a more affordable options, The RealReal has you covered. 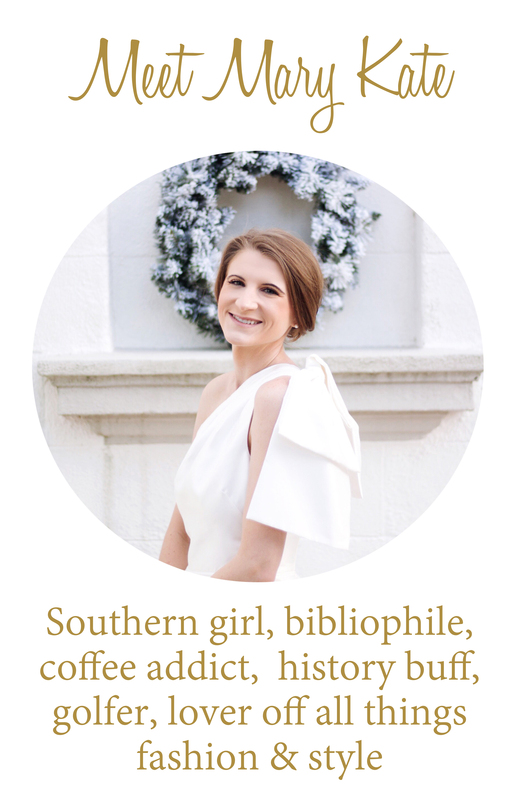 My crisp, white strapless dress is by Elizabeth and James, one of the lines created by Mary-Kate and Ashley Olsen. It’s a comfortable and versatile piece that I can dress up with heels for a date night or dress down with flats or sandals for a day at the beach.